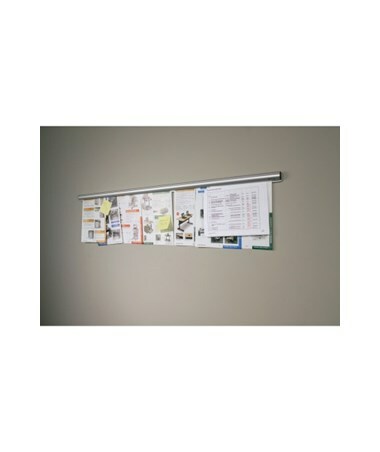 The MooreCo Best-Bite® Tackless Paper Holder is an attractive display rail that turns any wall into an instant display space. 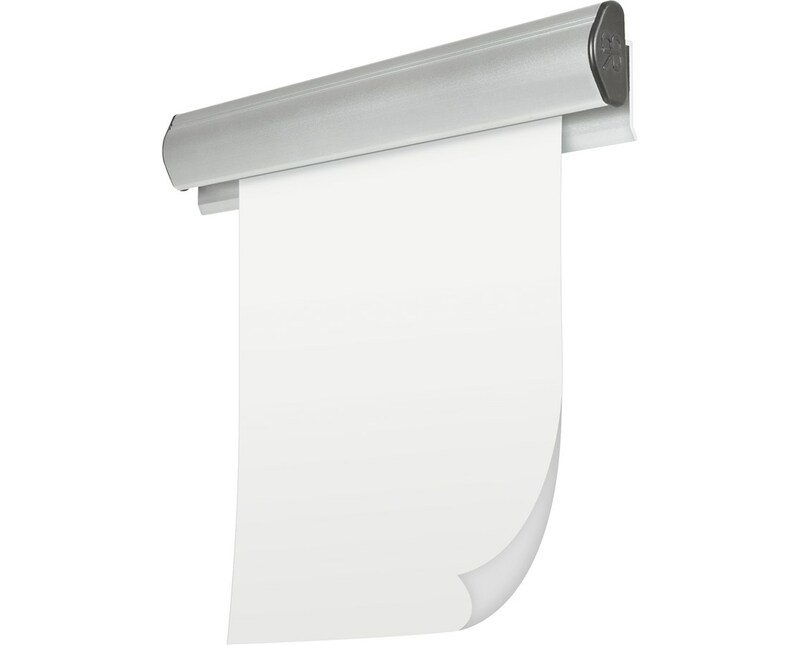 Safetly display any document without leaving unsightly and damaging holes. Ideal for hanging artwork, posters, documents, or any other information. The unique roller system provides a secure hold and quick release. Simply push in and lift out. 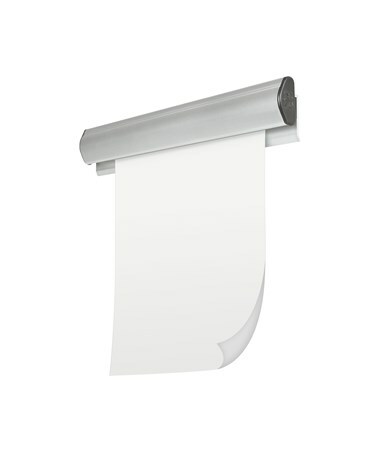 We offer the Best-Bite® Tackless Paper Holder in a choice of seven sizes. Included in each purchase is a set of 6 Best-Bite® Tackless Paper Holders in your desired size. Please select from the drop down menu above. With top of the line quality and amazing value the Best-Bite® Tackless Paper Holder is the simple choice. The MooreCo Best-Bite® Tackless Paper Holder is TAA compliant and backed by a 10 year warranty. Innovative and safe way to display documents, posters or pictures without leaving unsightly and damaging holes. Unique roller system provides a secure hold and quick release. Simply push in and lift out. Product Weight 2 lbs. - 13 lbs. Tiger Medical offers a 30 day return policy from date of shipment for this product, subject to a 20% restocking fee, in addition to the return shipping charges. The product must be in new condition and in its original packaging. We take the responsibility to make sure this product arrives in brand new working condition. Should your item arrive damaged, we will replace the product at no cost to you.